Reading Viaduct wrapped in the Callowhill NID? I was surprised to hear City Council unanimously vote in favor of the Callowhill Reading Viaduct Neighborhood Improvement District on Thursday. As Jared Brey reported on PlanPhilly, property owners within the NID submitted enough to constitute a majority in opposition to the district effectively killing it. But those letters apparently still have to be verified. 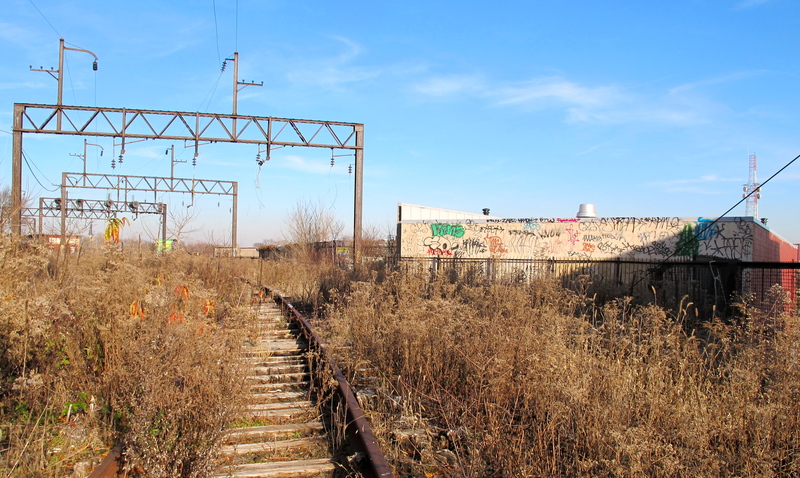 Councilman Frank DiCicco told PlanPhilly, “I’ve never seen a petition not have some irregularities.” So Council voted to approve the NID in case there are not enough valid signatures against the NID. Should it come to pass, the NID would fund public improvements within the district through an additional 7% property tax. The tax, and questions about who will decide how that money is spent and on what projects drove the opposition. Wrapped up in all of the NID debate is the Reading Viaduct – it’s the proxy for a host of tensions in a contested neighborhood. Even though the NID originally included the creation of a linear park along the viaduct as a project, the issue proved too divisive to keep associated with the NID’s official purpose. So what of the Reading Viaduct? This entry was posted in Articles, Philly, Pictures and tagged articles, Philly, Reading Viaduct, Redevelopment Projects. Bookmark the permalink.